Home / CreatiVoices / VoiceActing / VoiceMaster / VoiceOver / VoiceWorx / Workshops / Learn How to Work Your Voice with VoiceWorx! Learn How to Work Your Voice with VoiceWorx! For those who want to learn about voice acting, voice over work, or just how to use their voice more efficiently, CreatiVoices Productions presents VoiceWorx: Voice Acting Workshop, the first premier and professional voice acting and dubbing workshop in the Philippines! Both founded by the VoiceMaster Pocholo Gonzales, CreatiVoices has been hosting this workshop since 2005 and by doing so, paved the way for aspiring voice artists to get into the once exclusive industry of voice acting. 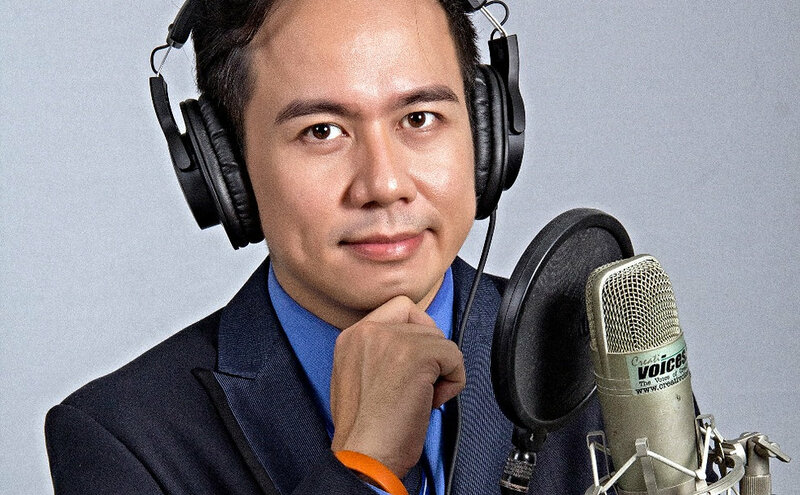 Neil Ericson "Papa Neil" Tolentino - After more than a decade of experience in the voice acting and dubbing industry, Mr. Tolentino has done more than expected. He was a dubbing supervisor and director for Asianovelas like Lovers in Paris, Princess Lulu and Stained Glass; for Mexican soap operas like Dos Amores, and Gata Salvaje; and animation such as Street Fighter. He also became a writer and translator for TV shows, a director for plays, an acting coach, a character actor for Marina, and a script consultant for Sana Ikaw na Nga. He continues to provide voices for several anime characters, and radio and TV commercials. Danilo "Ama" Mandia - Also known as Tatay Danny, he has been perfecting his art as an actor, stage manager, art director, and instructor in the theater since the late 70's up until the 90's. Since then, he has worked as a dubbing director and translator for ABS CBN. He was able to handle Peter Pan, Dog of Flanders, Remi, Julio at Julia, Snow White, RayEarth, BTX, Little Women 1 and 2, Zenki, Heidi, Digimon, Hanayori Dango, Kim Possible, Voltes V Celebrity Edition, and Akazukin Cha-Cha. He also helped in Bananas in Pajamas, Meteor Garden, Love Scar (Fantasy Fever), ABCDEF-4, and Girls Marching On. With the keen eye - or rather "ear - for potential voice talents and actors he gained in his time int he industry, he was able to discover some of the most talented voice actors in the country. 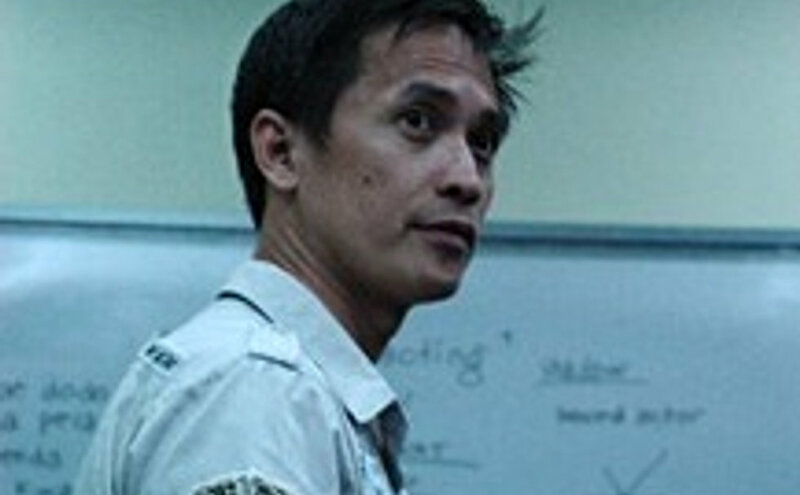 Alfredo "Alexx" Agcaoili - Better known as "The Supremo", Mr. Agcaoili is a Filipino voice actor and automated dialogue replacement (ADR) or dubbing director. He was able to work on Telenovelas which aired on ABS CBN and GMA. HE was a voice actor and director for Fruits Basket, Rave Master, Mobile Suit Gundam, Neon Genesis evngaleion, Beast Machines, Supergals, Babel, Green Rose, and more. He was also cast as Dr. Smith in Voltes V and Sanosuke Sagara in Samurai X or Rurouni Kenshin. 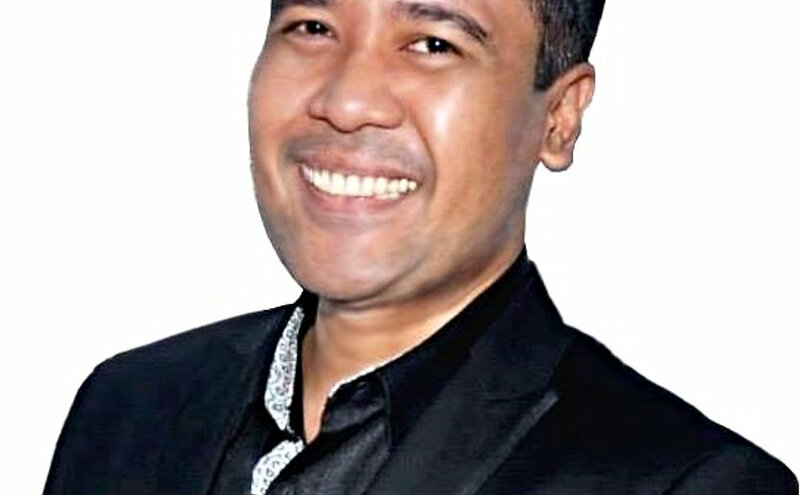 Brian Mathew "Godpodder" Ligsay - More professionally known as "DJ Big Brian", he has had over 15 years of professional experience in voice-over and events industry in the Philippines. He can showcase everything you need in a talent, having a wide variety of voices with different personalities like a coliseum barker, a corporate or expert-sounding voice, hard sell, drama, and characters for animation. Aside form his solid background in broadcasting, he is a scriptwriter, host, director, voice coach, and head instructor at CreatiVoices Productions. 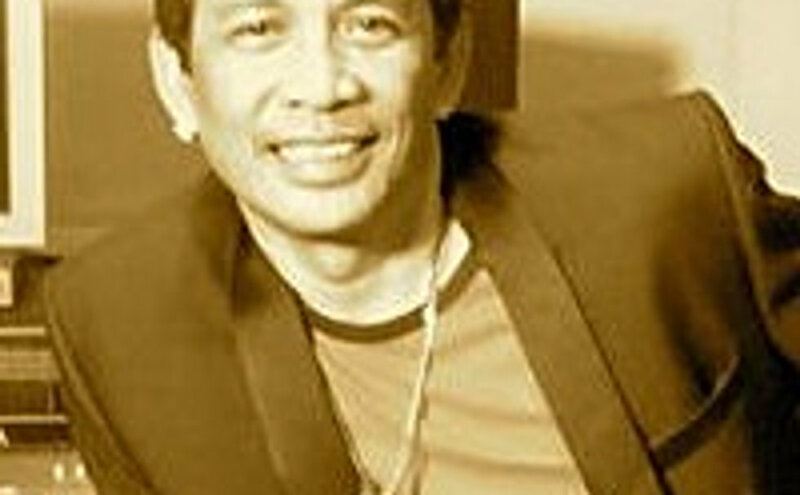 Pocholo "The VoiceMaster" Gonzales - Also called "The Father of Philippine Podcasting", he is considered a veteran in the art of voice acting for television, radio, and online audio. He started his career at 16 and has been harnessing his talent to be one of the best and most experienced voice artists. He has voiced for over a thousand animated shows, Koreanovelas, Tsinovelas, movies, radio and television commercials, and games. 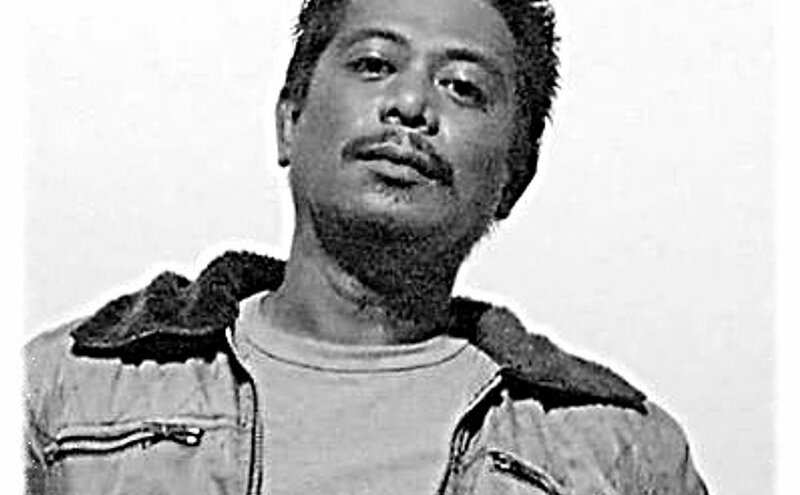 He was able to win as the Best Voice Actor at the AdCongress 2003 in Baguio City. He was also honoured as a Youth Advocate in Wahsington D.C., New York, Sydney, and Tokyo for founding Voice of the Youth Network. Aside from organizing shows, seminars, and workshops, he also manages and owns CreatiVoices Productions. 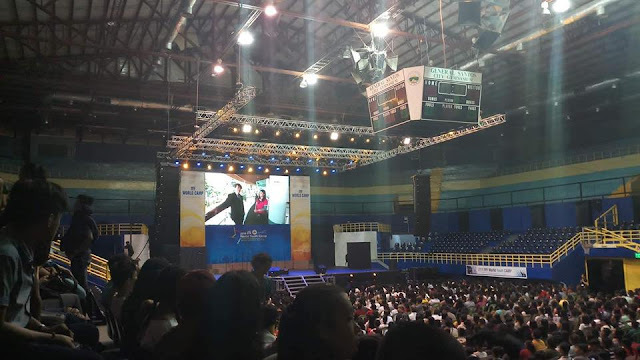 At present, he also keeps himself preoccupied with the Society of Young Voice Artists of the Philippines-SYVAP, a group of voice actors and talents. "You'll definitely learn a lot like harnessing your voice, interpreting and executing, and mingling with others." "When I entered, I was still finding my passion and it helped widen my view about art, the technology, and how the industry works." "The experience was very comfortable and warm,"
"We can still improve but at least we know now how and what to practice." "It's like a demonstration of how the industry works." "Before I joined, I was really shy. It helped me come out of my shell, hide the shakiness in my voice, and improve my voice control." "I used to do necessary things without loving them. At least now - especially since I'm not as young as the others - I'm doing what I love to do. The lessons were fun, enjoyable, and informative. The mentors were warm and friendly, as well as the class." "We're one big family here." "VoiceWorx is more than just a workshop. It's about using your voice, discovering potentials, exploring and expanding your capabilities, teaching you how to lose your shyness, boosting your self-confidence and self-esteem, and helping your voice come out." "The most memorable part of VoiceWorx is the application of lessons, acting, voice acting, being made to force your emotions out, getting acquainted with the microphone, and role-playing as the talent, director, or the client." 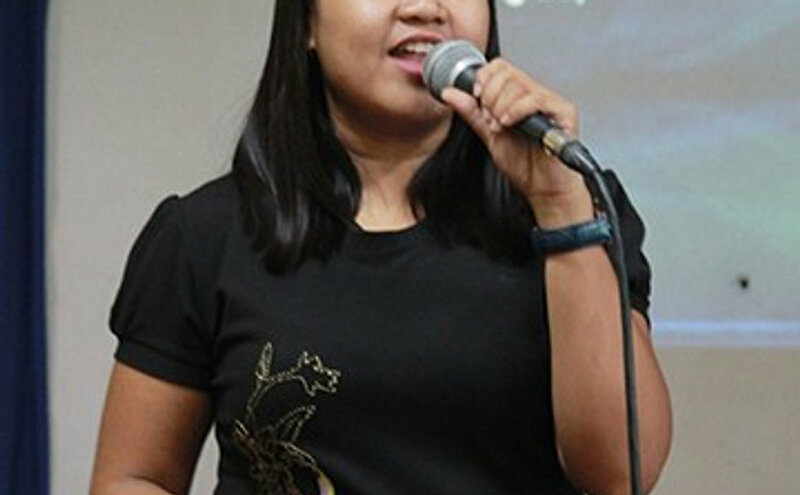 Aside from the 8-session VoiceWorx group class, they also offer Personal Voice Workouts where you can have a one-on-one tutorial for Php 5,000.00/3 hours with either The VoiceMaster or Ms. Ada Cuaresma, "The Voice Care Queen" and protege of The VoiceMaster. Currently, VoiceWorx is accepting enrollees for their 45th batch. Classes will start on July 7, 2018 and will take place every Saturday at the CreatiVoices Center.